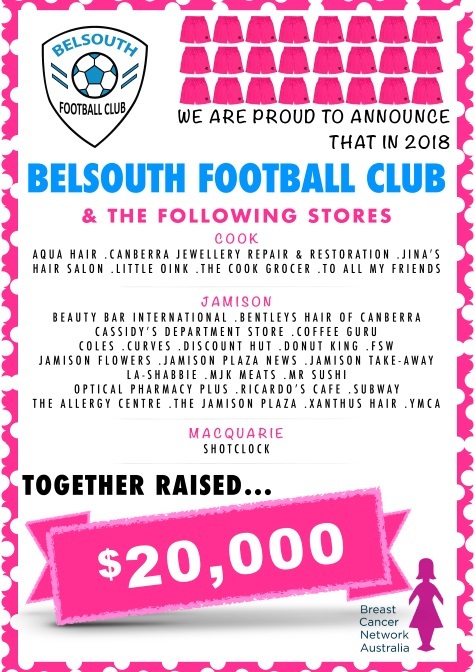 The Belsouth community join together for a ‘Pink’ event each year, raising funds for Breast Cancer Network Australia (BCNA). 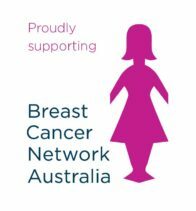 BCNA is the peak national organisation for Australians affected by breast cancer. BCNA works to ensure that Australians affected by breast cancer receive the very best support, information, treatment and care appropriate to their individual needs. Further information can be found @ BCNA . Details regarding the next ‘Pink’ event will be published soon.